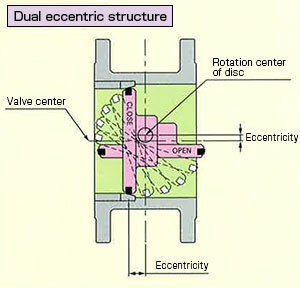 Dual eccentric structure ensures reliable sealing performance. Special rubber provides excellent dust resistance. 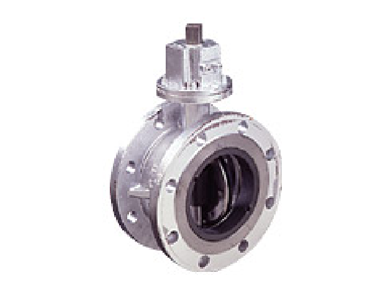 Custom-made thermal conversion type can be produced to order.